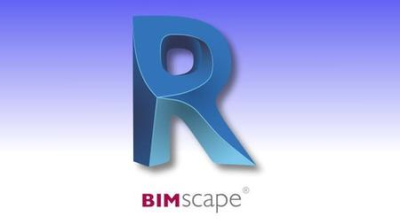 Over the course of 18 hours of narrated video tutorials, let Ian Nichols (an Autodesk Expert Elite) teach you all the fundamentals of Autodesk's BIM Software. Everything you need to know to be productive with Revit is covered step-by-step. Not only are all the main tools explained and demonstrated, the fundamental concepts behind them are discussed.